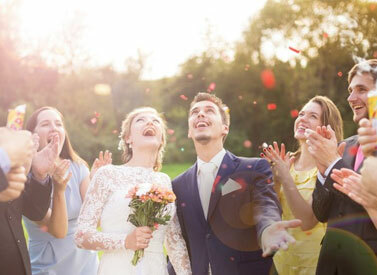 Choose the perfect wedding venues from the categories listed below. Search by county, price per guest, number of guests, user rating or just type in a keyword for a quick result. You can also view pictures and videos of the wedding venues, read testimonials, visit their websites, check date availability, and contact wedding coordinators via email and phone.